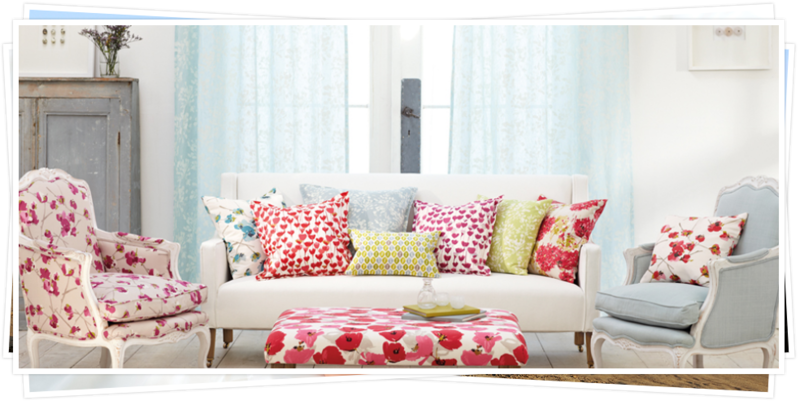 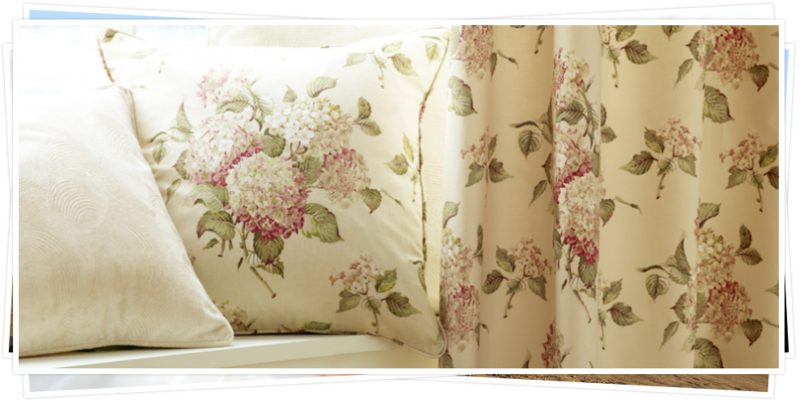 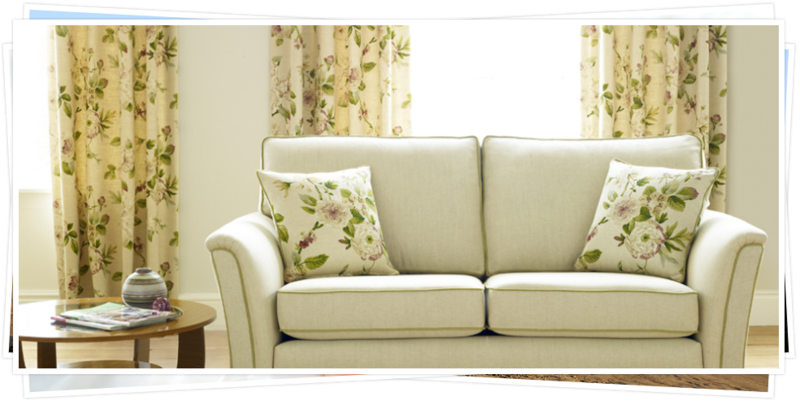 By adding new curtains, blinds and accessories it can really change the whole feel of any room. 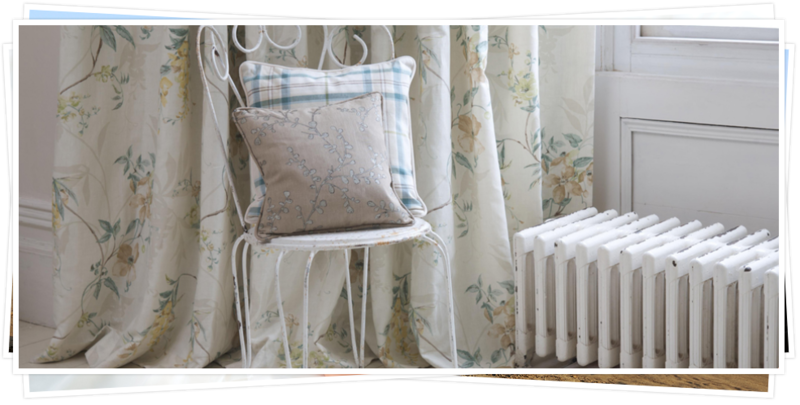 Whether it be a living room, bedroom or kitchen you can choose the fabrics and style and colour of the curtains that enhance your home and we can even fit them for you. 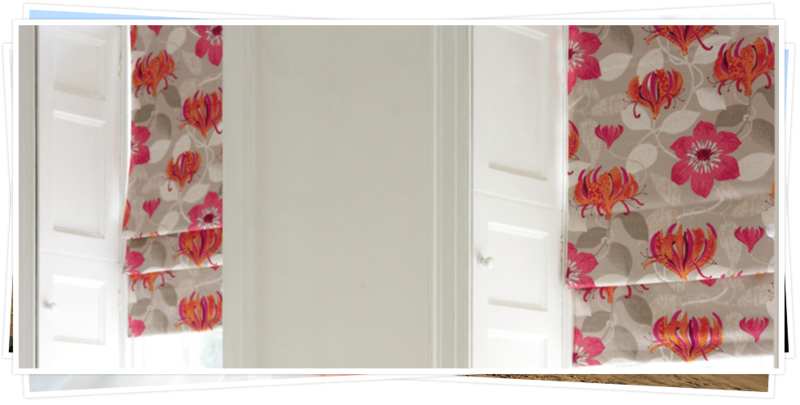 All of our curtains are made to measure to your exact requirements for a perfect fit every time. 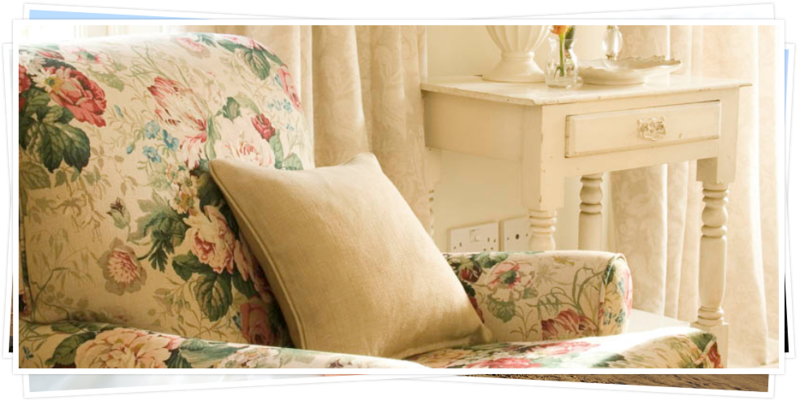 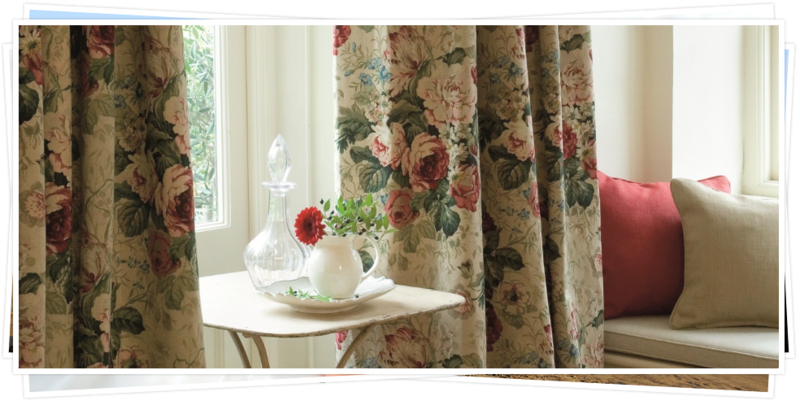 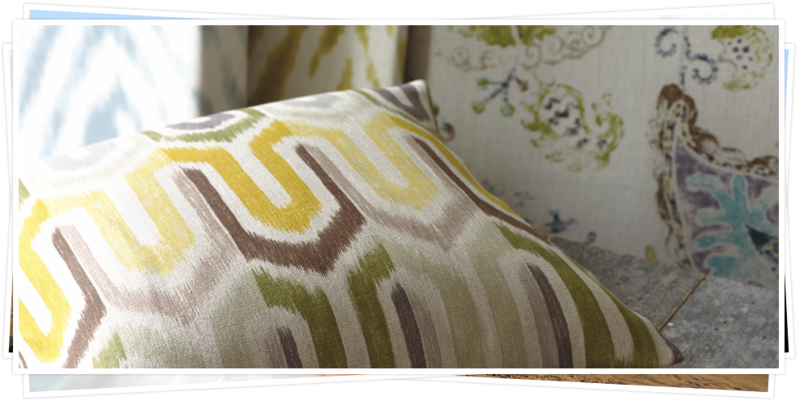 The bespoke curtains that we design are chosen by you, created by us, and enjoyed by many in your home. 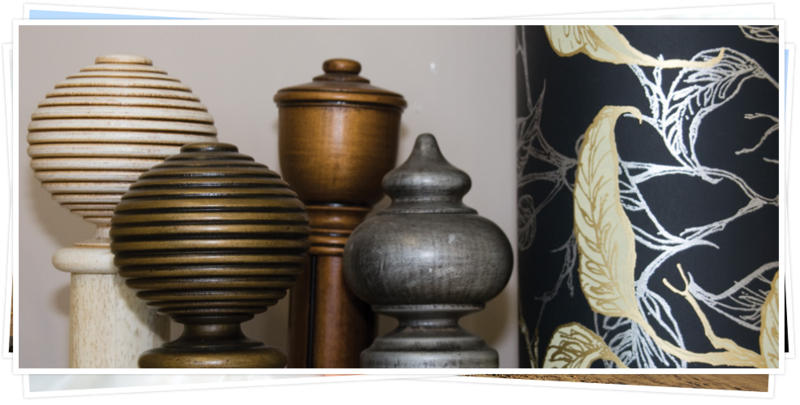 Professional advice to help you achieve the right look for your home. 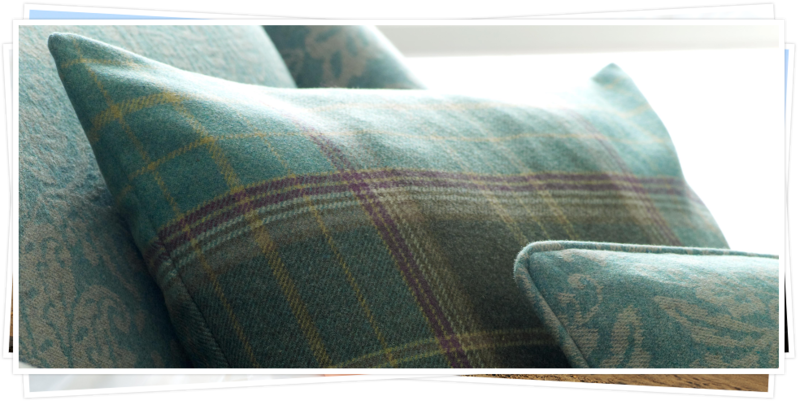 With a varied range of fabrics to choose from you are never stuck for choice so call us for a measurement and advice service on 01580 712209.